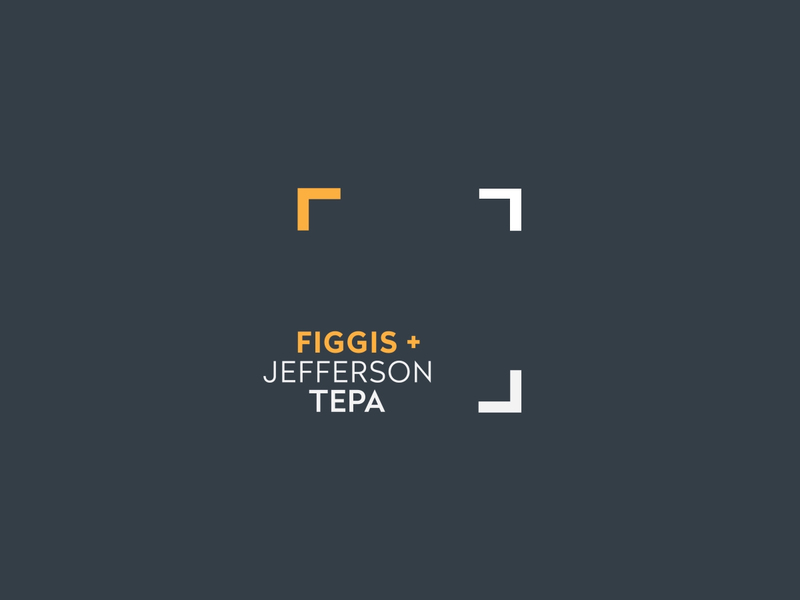 The merge of Figgis & Jefferson with Tim Earnshaw & Partners resulted in the need for a redesign for these award winning architectural firms. 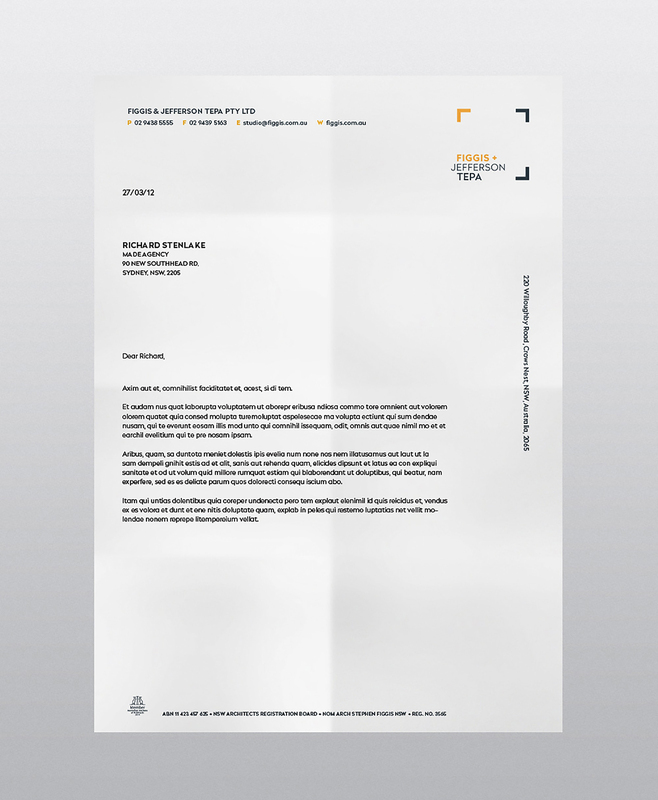 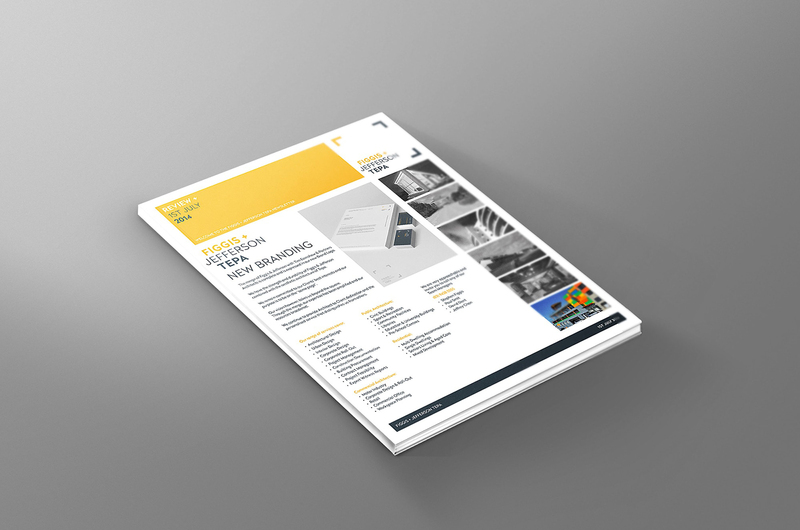 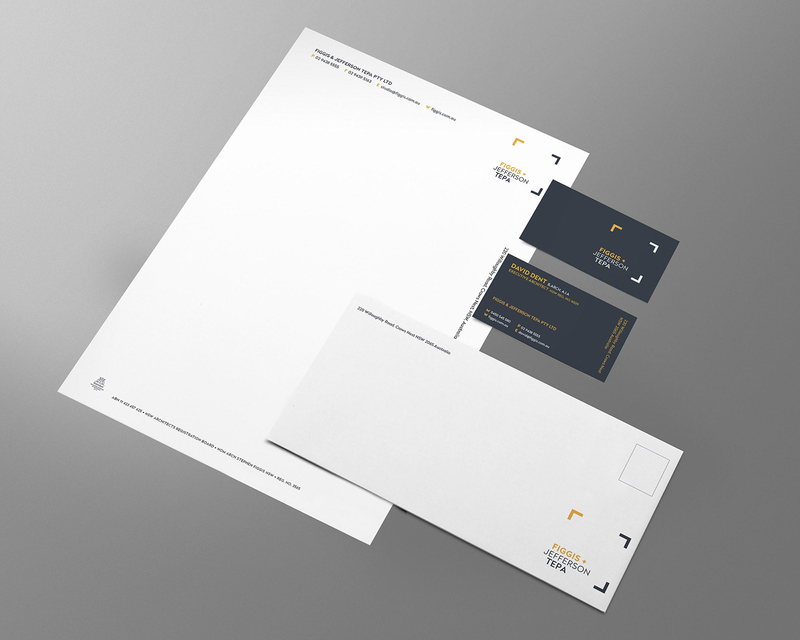 Made completely redesigned their stationery, logo and website for a united and classic design that combined the prestigious firms. 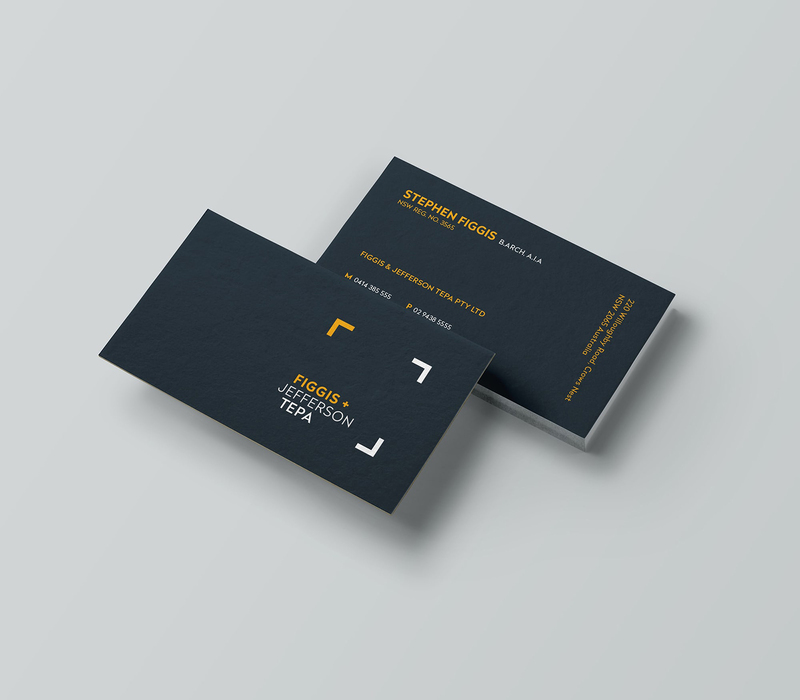 The new brand is based around the concept of a floor plan and features an F, J and T in the borders, making it iconic and relevant.